Croatian comeback Two goal deficits have become the tournament's favourite score to stage a comeback. Croatia is latest team to overcome a 2-0 score, they beat Estonia 5-2. Keeping the dream alive Having slipped up against Great Britain earlier, Korea could not afford another mistake. They rebounded with a 5-0 victory to keep their promotion bid alive. Dutch delight For the first time this tournament, the Netherlands had something to cheer about. They put a dent in Croatia's gold medal hopes with a 5-2 victory. 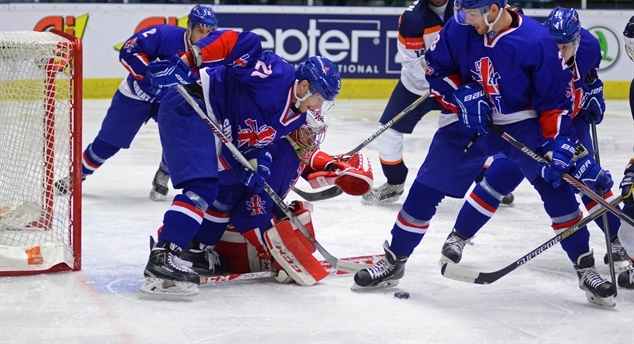 Big Ben strikes again Defenceman Ben O'Connor superb penalty shot has Great Britain take sole possession of first place in the group. Another comeback has them defeat Korea 3-2. Entering the medal race The Baltic clash between Lithuania and Estonia did not provide an upset. 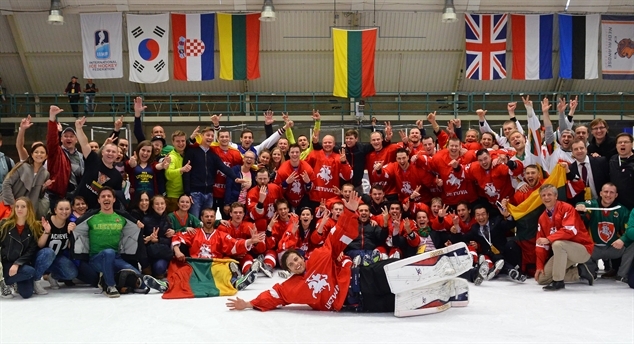 The Lithuanians remain medal candidates after a 6-1 victory. Getting better Not everyone succeeds in realizing his or her dreams. Jim Paek got his long desired dream come true, almost to perfection. Korea remains perfect Also in their second game the Koreans had no trouble to find the back of the net. After defeating Estonia they were far too strong for the Netherlands; 7-1.